Set in pleasant surroundings with views across the unique sand dune landscape, the Corporate Learning Centre (CLC) boasts superb transport links and a peaceful learning environment. The CLC is easily accessible by road from across the North West with the Formby Bypass, M57, and M58 a short drive away. The Centre is regularly served by public transport, with Ainsdale Train Station and local bus routes only a short walk away. The building and site is fully accessible and complies with the Disability Discrimination Act (DDA) having a lift and ramp access. There is ample free car parking with designated car parking bays for blue badge holders in front of the main reception. 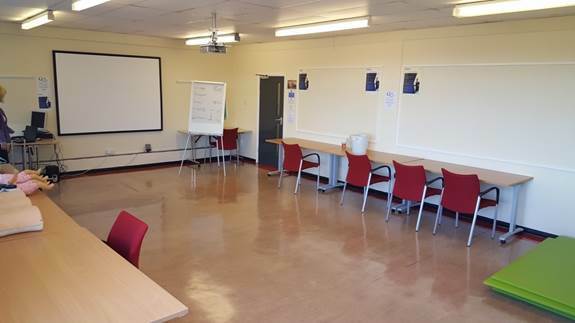 The Corporate Learning Centre has nine meeting rooms available for hire including two ICT suites. 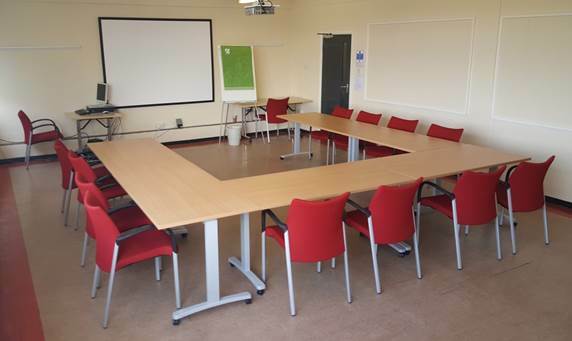 The rooms, apart from the ICT suites, have tables and chairs that can be moved and set up in most layouts. 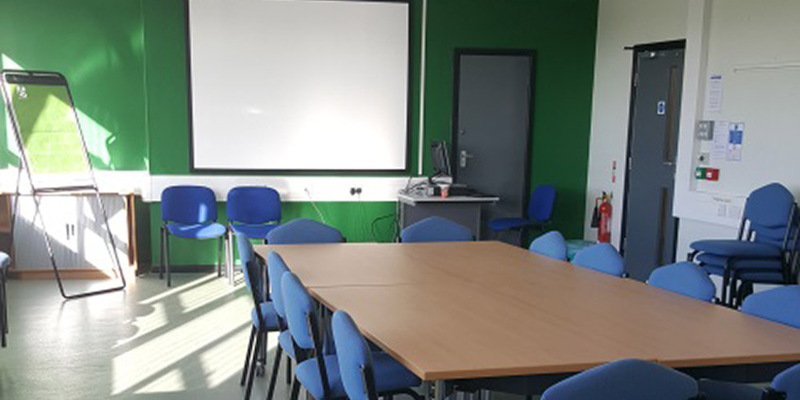 The building is currently open Monday to Friday 08:30 to 17:00 (however later hours can be arranged and specific needs can be accommodated where necessary). Each meeting room has a presentation PC, Projector, Screen and Flipchart. 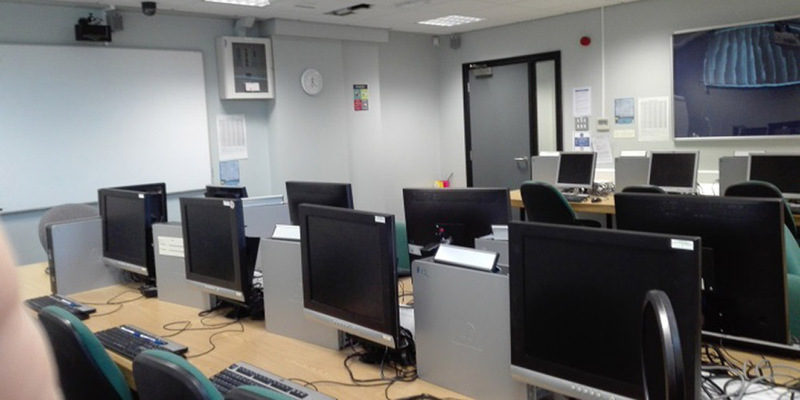 The ICT suites can accommodate up to 16 delegates having Windows 10 and Office 365 installed. The waiting area has plenty of seating and a vending machine for hot drinks (30p per drink). Please refer to our charging policy for information about cancellation of room bookings.